Everybody likes to save some money when buying virtually anything, but one place many people try and stretch their green to the maximum is when it comes to booking their next trip. Whether you’re looking for a great resort in Mexico hotel or that dream trip to the UK that your significant other has been asking for, saving money is important. 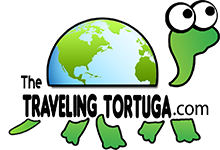 We’ve got a great tip today on TheTravelingTortuga.com today for you which will save you big time cash on your next travel bookings. 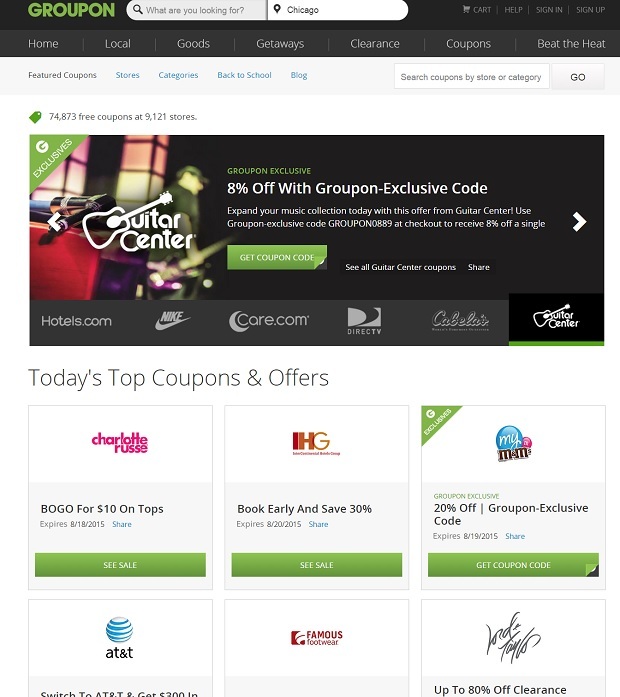 Groupon Coupons has over 70,000+ active online coupons available, and a large percentage of them deal with travel providers like Travelocity or travel related essentials from companies like Brookstone. Check them out and start saving more money today!